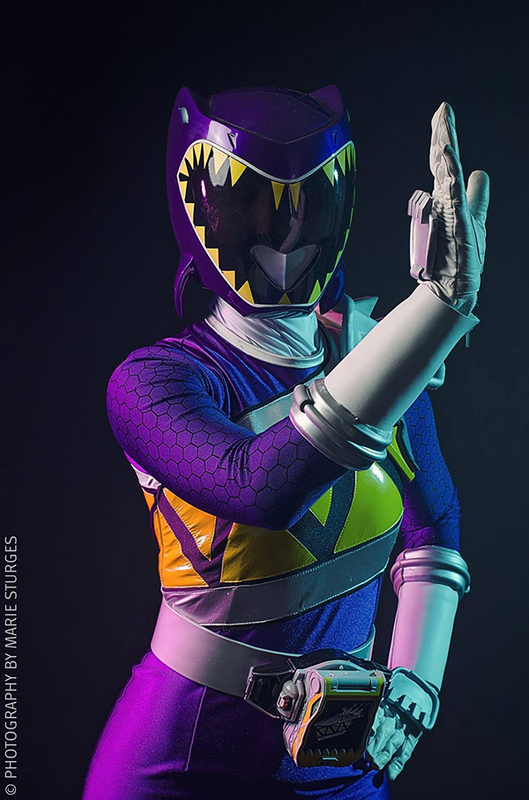 Procrastiranger Cosplay is a U.S. cosplayer from the Midwest known for her love of tokusatsu and crafting. 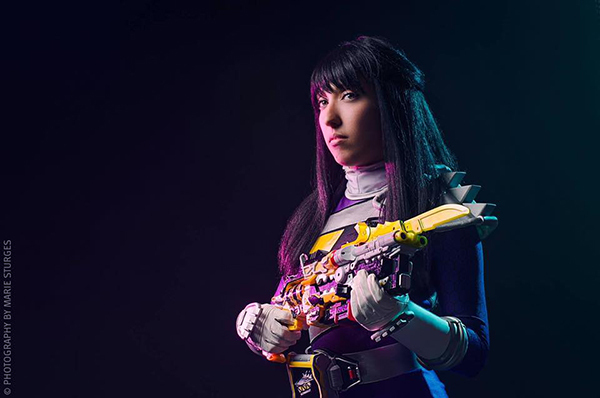 My interest in cosplay grew out of my love for tokusatsu. I knew cosplay existed, but I had only seen mainstream costumes in the media, so didn’t really put two and two together until I got my hands on a Fourze schoolgirl uniform and decided to wear it to Anime Central in 2013. I decided to be Tomoko because I didn’t know where to find a red bow for Yuki, and I couldn’t sew. That was also my first geek convention. I didn’t know what to expect, but that weekend I met a ton of new friends, many who were also tokusatsu fans. It literally changed my life! I wasn’t allowed to watch Power Rangers as a kid and so didn’t see any tokusatsu until college. I saw Power Rangers S.P.D. and loved it, and that same year (2005) discovered Super Sentai starting with Dekaranger. I started watching Kamen Rider when Decade (2009) was running, and have been a fan ever since! Ultraman is the newest thing in my tokusatsu world. I’ve seen Ginga, X, and the Ultra Kaiju Girls spin-off so far. 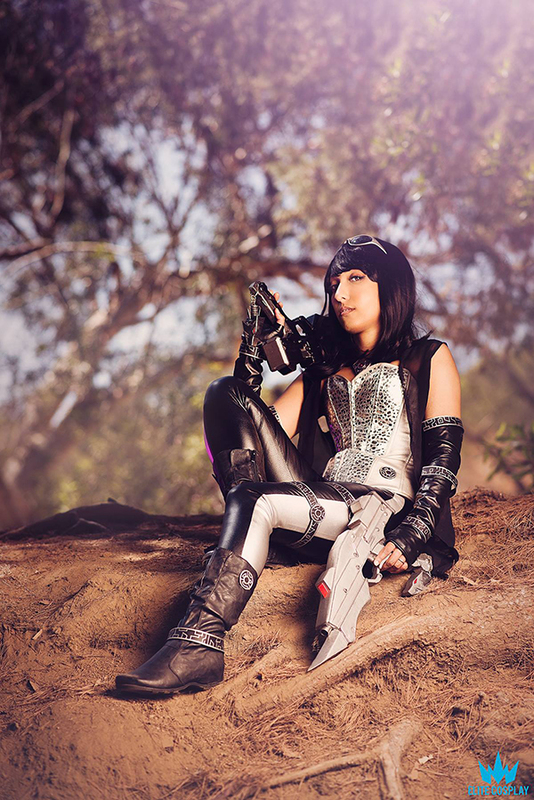 Can you walk us through your process in creating your cosplays? I start by getting reference photos from the show and toys. After that, if I’m making a gijinka or other adaptation of a costume, I start sketching what I’d like my versions to look like. 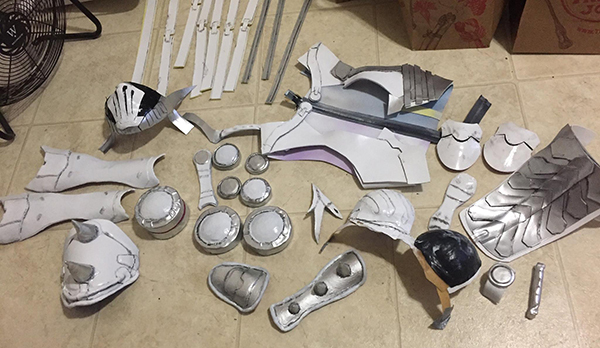 I always start the actual build process with the armor, because there are many steps which require time-consuming breaks in between. True to my name, I tend to procrastinate, so time is always tight when making cosplays. 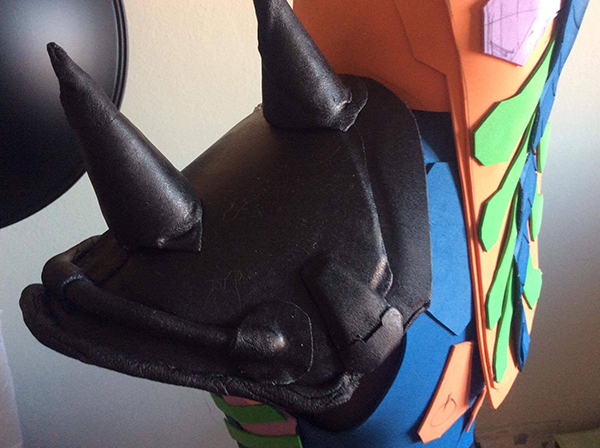 On average, it takes me 2-3 weeks to make a cosplay. 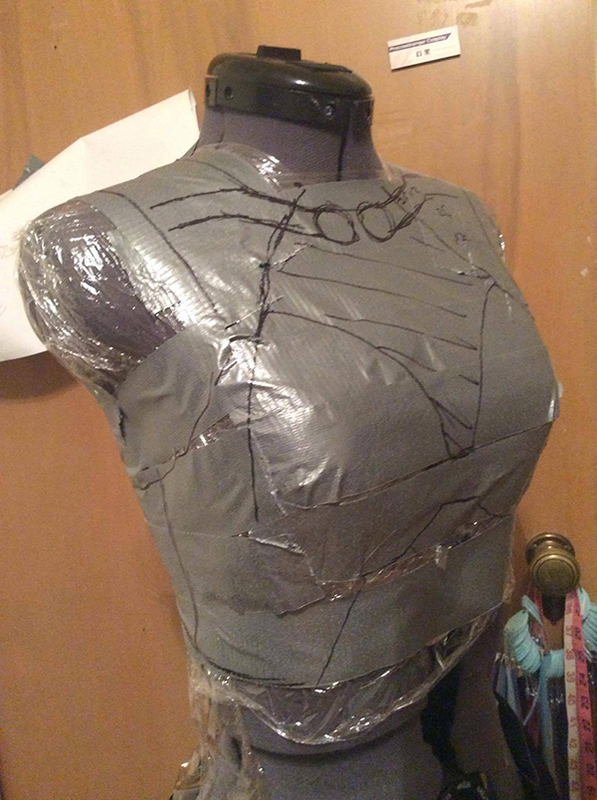 First I freehand draft the pattern on my dress form using duct tape, and then paper and foam. 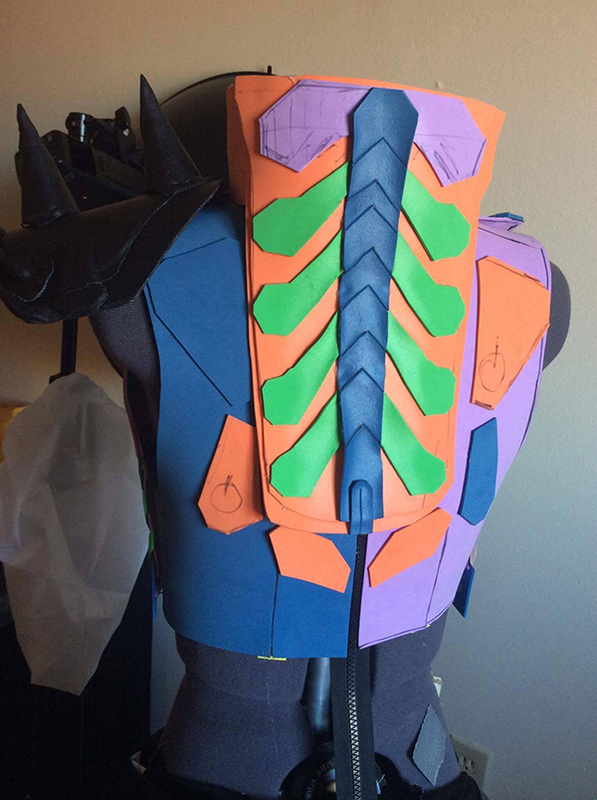 Once I have a base armor that fits, it’s just a matter of adding the details! I usually use a mix of materials due to convenience/cost, often cheap craft foam plus a more versatile plastic. For the sewing parts (dress/bodysuits), I like to start with commercial sewing patterns as a base. There are a lot of really great sewing patterns available now, even for costume pieces. I find the closest one and then alter it to fit the fabric and final style I have in mind. From there, the actual cutting and sewing tend to go pretty fast! Last but not least, I decide on my makeup and style the wig. I used to wear more helmets, but lately, I prefer costumes that show at least part of my face. It makes the costume more personal/unique, and I love experimenting with makeup and wig styling. 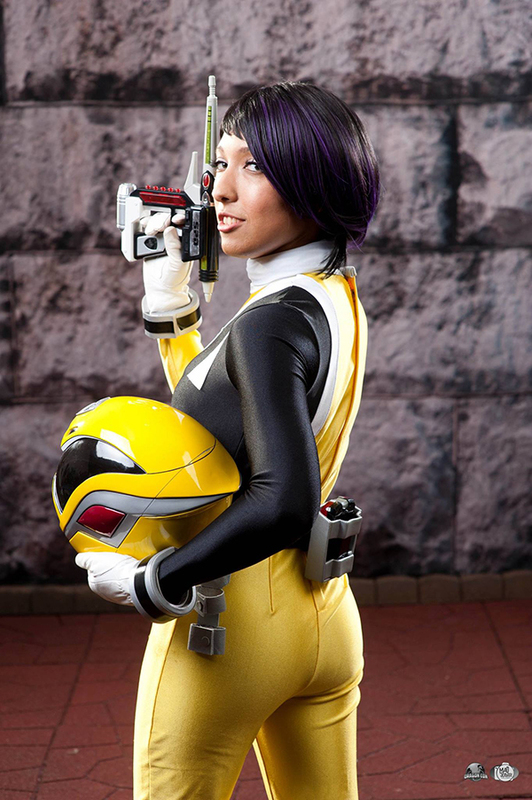 A female Rider who is as cool as the male Riders in any series. Since that doesn’t exist yet, my dream cosplay is probably Kivala. I’m working on that right now, actually! That’s a hard question, but my favorite Sentai series is Dekaranger. It was my first and so will always be my #1. It helps that it’s also a super fun and classic series. When people ask my favorite Rider series, I always say the second half of Drive. I was really blown away by the character development of Heart and Chase, and unlike most Rider series the ending was awesome. If I had to pick a full series, probably Gaim. Many of my funniest experiences involve wearing a Ranger/Sentai suit costume around kids. In a full masked costume, kids think you’re the real deal, a TV hero come to life. 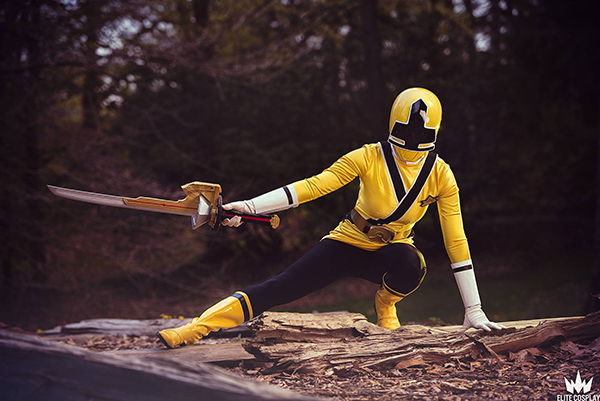 I’ve had to answer many cute questions like: “Did you get here on your zord?” (Of course! ), “Where is the rest of your team?” (Saving the world. ), “If they’re saving the world, why are you here with me?” (Because the world is important, but you are too.) It’s really cute and rewarding to see kids that excited to meet their hero. I’d tell myself to not to focus so much on accuracy. Trying to look like you walked off the show is one type of cosplay, but it’s not the only or best one. Cosplay success isn’t measured by how accurate an outfit is or how much you look like a character. The important thing is to be creative and make something that is uniquely your style and reflects the fandom(s) you love. You can find me on Facebook under Procrastiranger Cosplay and Instagram under procrastiranger. 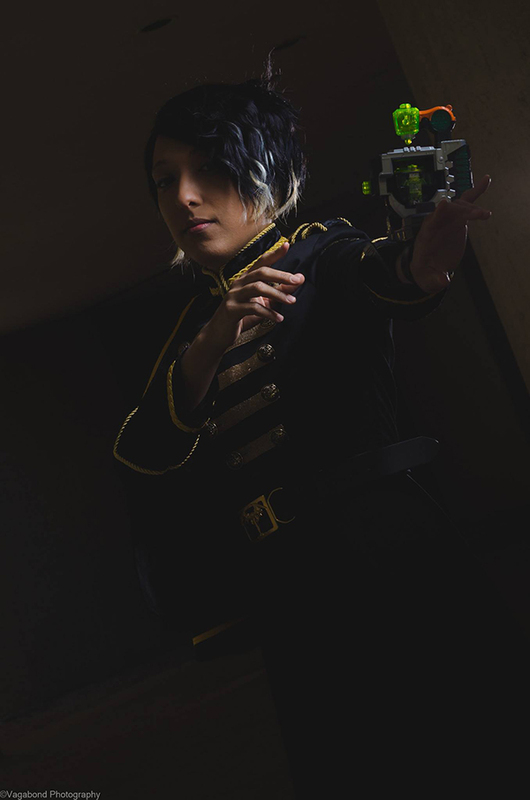 My next big project is Kamen Rider Kivala. It’s a dream cosplay of mine, and I’ve been working up to it in terms of crafting skills for quite some time. I would really like to have it done by Japan World Heroes, which is ambitious but I think doable!